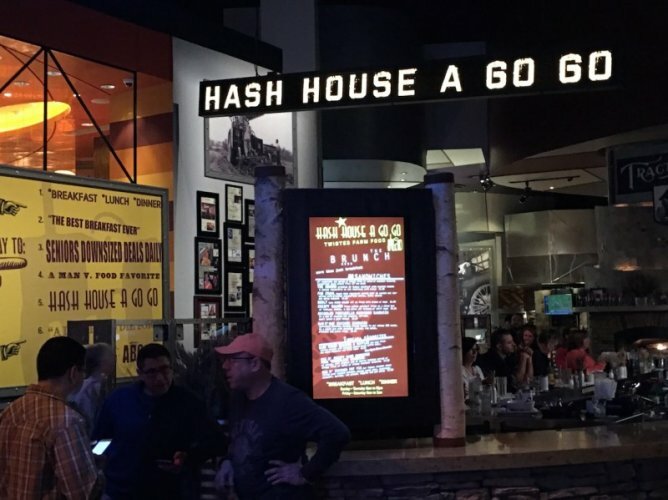 Located in Casino of the Earth, Hash House A Go Go features "twisted farm food." Fusing the ideas of "old-style food" and "something new," this all-day dining spot creates a fun, light-hearted experience offering traditional comfort food, spiced up with bold flavors and unusual, over-the-top presentations. 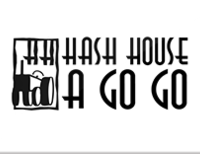 Choose from their wide-ranging menu of fresh ingredients including Andy's Sage Fried Chicken & Bacon Waffle Tower, the HH Meatloaf Hash with roasted red peppers, fresh spinach and smoked mozzarella or one of their famous one-pound stuffed burgers.